Dont forget, Sunday 4th Feb will be the last day for ordering gear this season. Orders will be taken between 10 and 12 in the cafe. The 2018 Club Calendar is available for sale in the cafe any weekend or from club coaches and committee members. 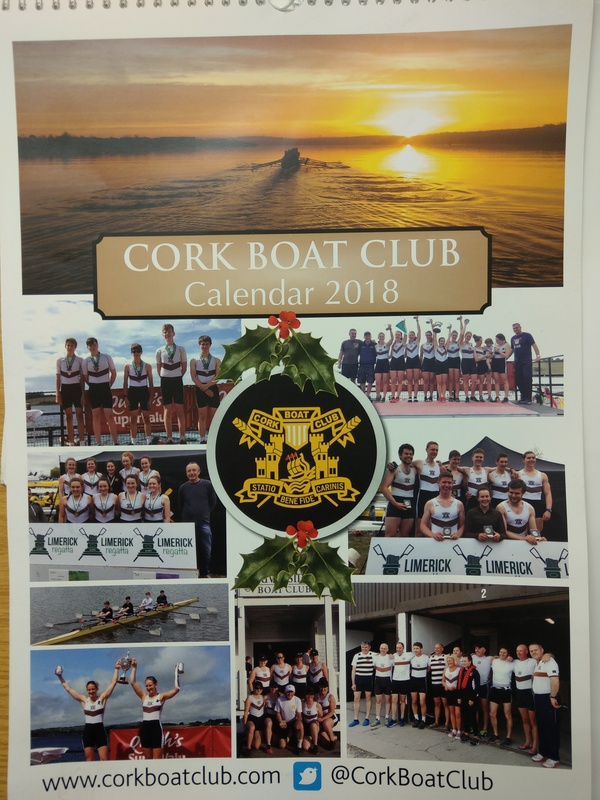 It has photos from last Season as well as the dates of all rowing events for this season so a perfect addition to anyone’s home or office. We now post them overseas also so if you’d like a piece of CBC art for your wall, let us know and we’ll arrange shipment.